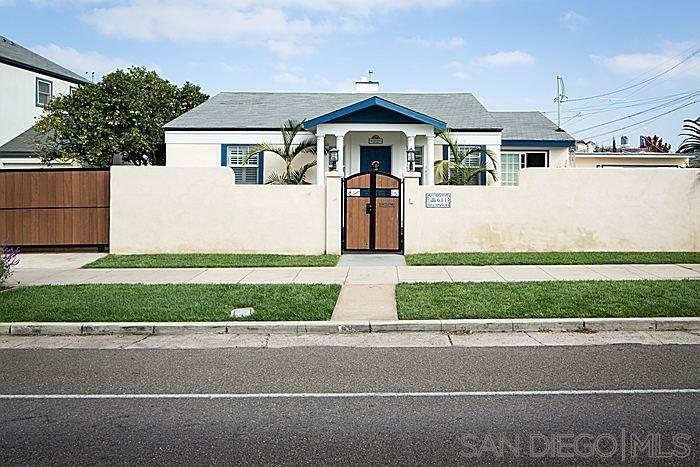 Affordable Coronado Family Home! Come and enjoy all of the space this home has to offer. Large formal living room, formal dining room, and spacious master suite all lead out to a private courtyard area perfect for children to play in and for entertaining. Upgrades include an entire remodel of the exterior of the home, the addition of a full brick/stucco wall surrounding the property, new double pane windows and plantation shutters.